How has your day been? 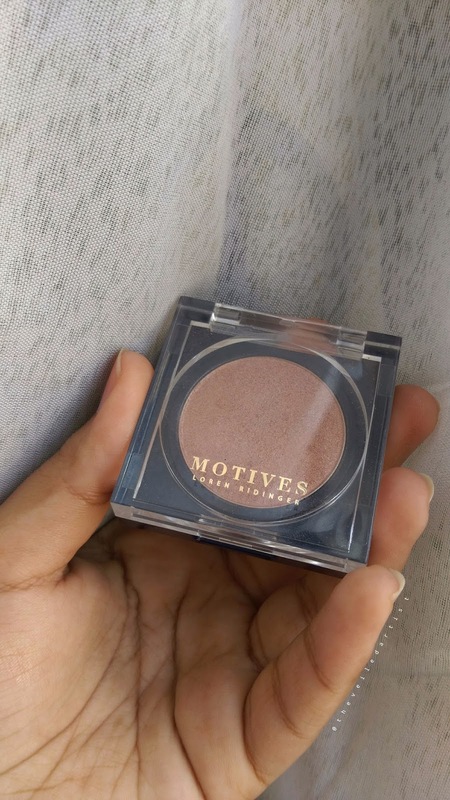 Today I will be reviewing and swatching a gorgeous highlighter/shimmer powder by Motives Cosmetics that my cousin gifted me a few months ago! 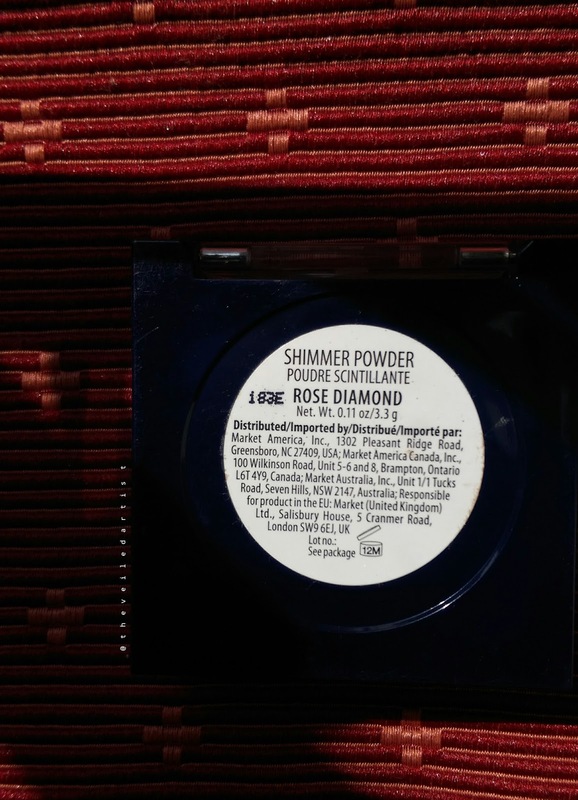 This shimmer powder costs $24 and you get 3.3g of product. 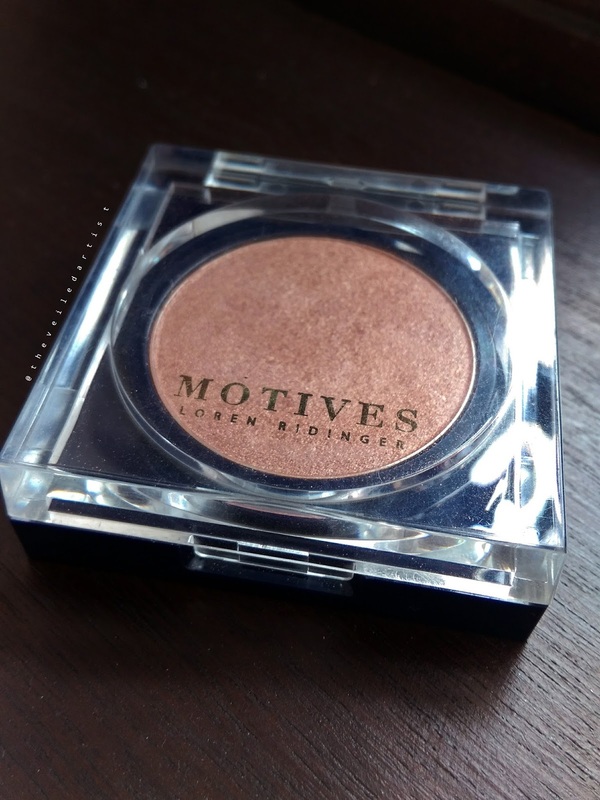 The highlighter comes in a sleek navy blue compact with a clear lid with the brand name 'Motives' printed in gold across it. The lid also shuts very securely. I have traveled with this several times and it has never accidentally opened or cracked. I also noticed that the compact feels quite heavy considering the fact that you only get 3.3g of product. 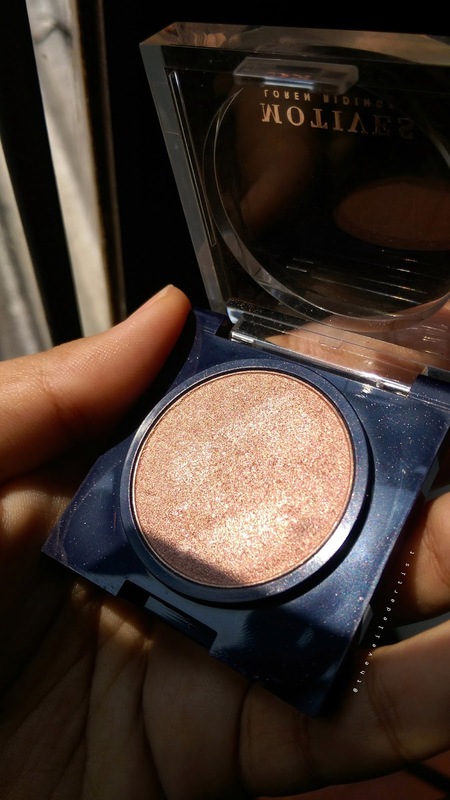 I absolutely LOVE this shimmer powder guys! And I am so glad she gave me this because I don't think I would ever buy myself a $24 highlighter but also because I am not really a 'highlighter' 'glowgetter' type of person. Every highlighter that I have tried so far either looks powdery, too icy or adds unnecessary texture to the skin, but this doesn't! 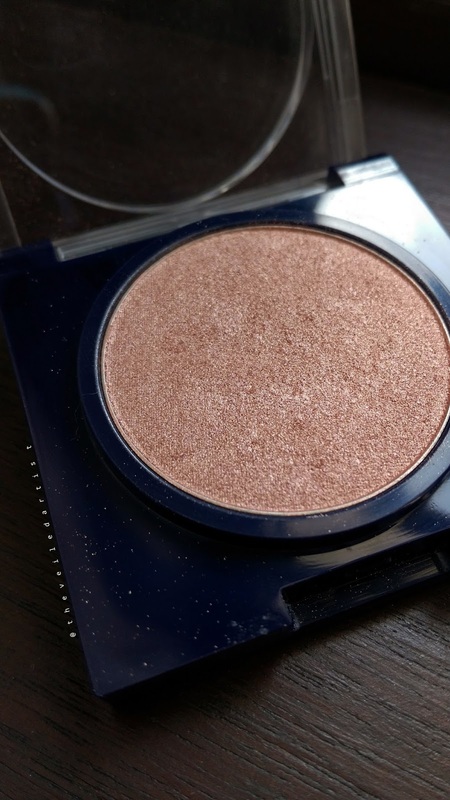 This soft shimmer powder just blends so seamlessly into the skin and gives it a long lasting, gorgeous glow! 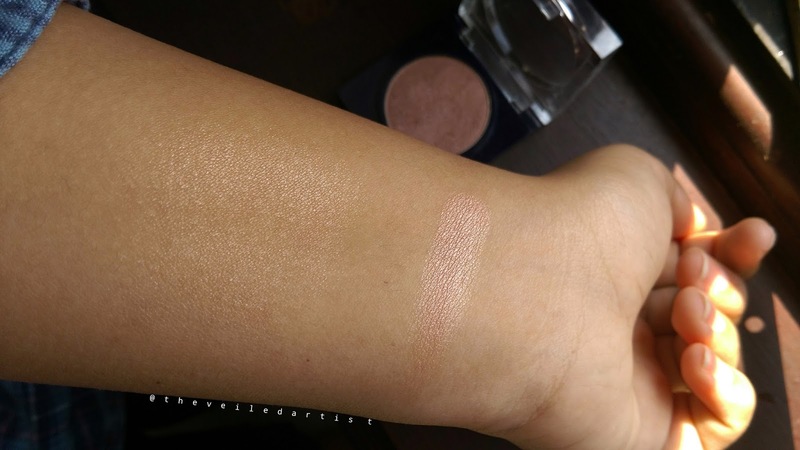 In the image below, the swatch on the right is a finger swatch and the swatch on the left is the highlighter blended out. That being said, this can definitely be built up for a blinding glow if that's what you're into. I like applying this with a fan brush to the tops of my cheekbones and above my eyebrows and with my finger along the bridge of my nose. 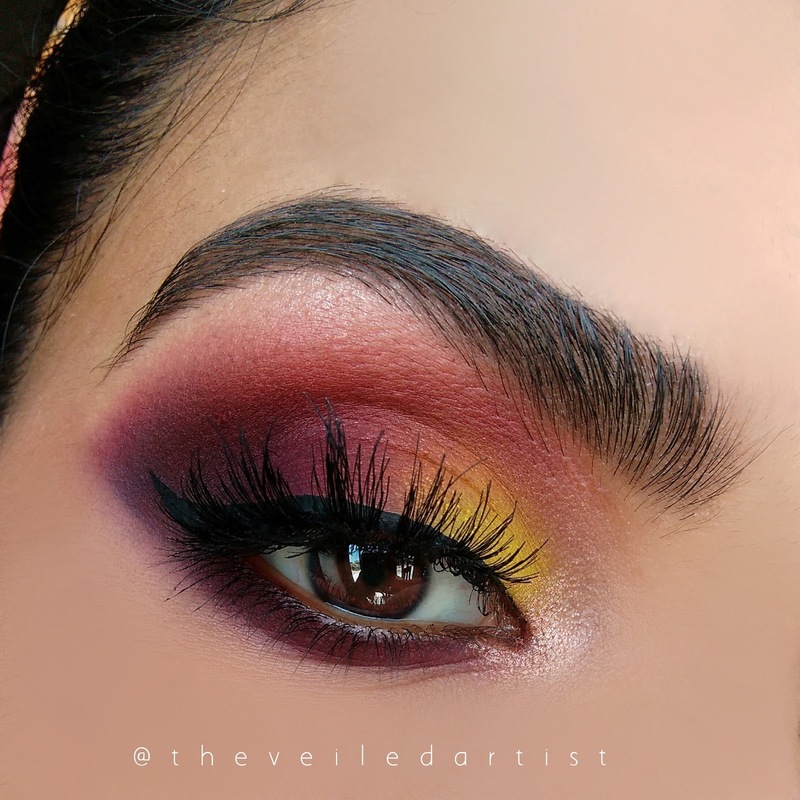 I sometimes even apply some on the inner corners of my eyes and brow bone. 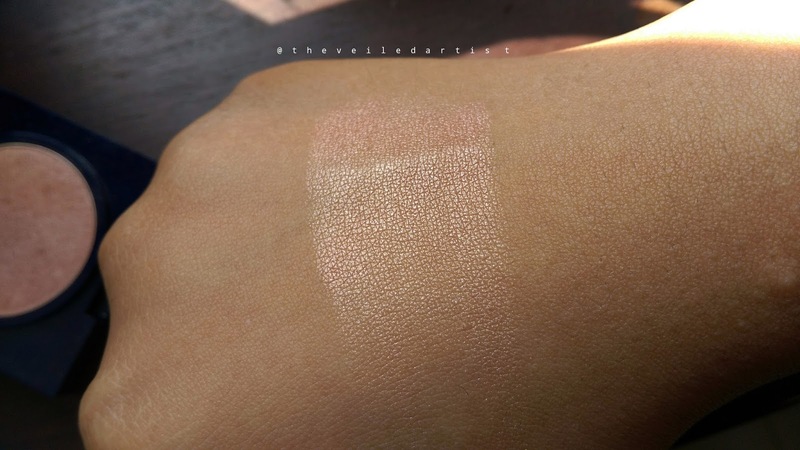 It comes in 4 different shades but I think the shade Rose Diamond is perfect for medium to deep skin tones. 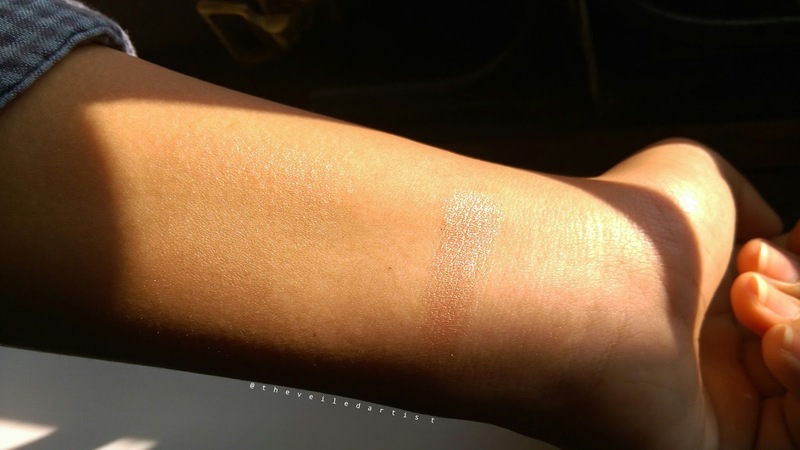 I absolutely love this highlighter and fully recommend it to you guys! You will especially love it if you love a glow like me! Thank you so much for reading loves! You can check out my last post here. 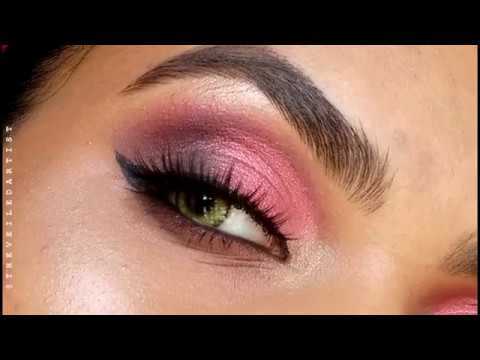 It was a step by step tutorial on a gorgeous purple ombre glitter cut crease look.